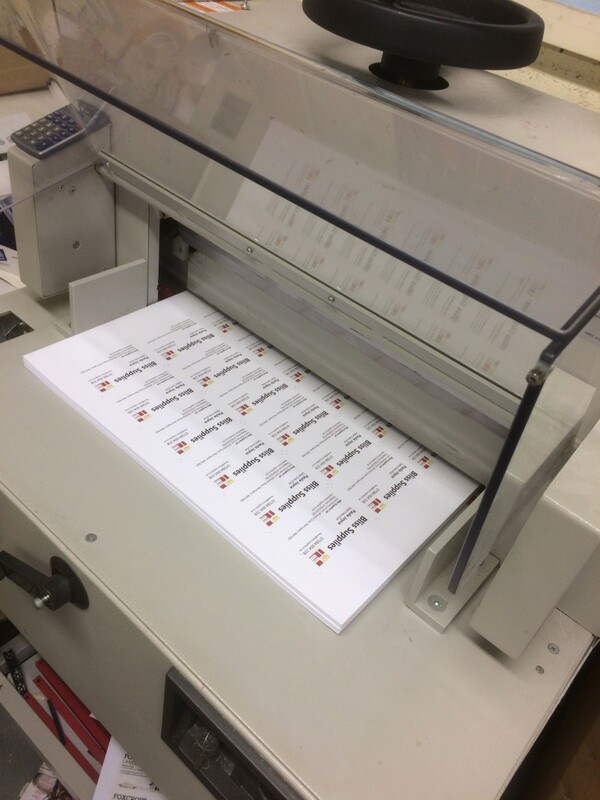 This week we printed some business cards for one of our customers. A timeless business accessory and self-promotion tool, your business card says a lot about you and your business, so naturally what you have designed an printed on it will go a long way in making that vital first impression. Why Have a set of Business Cards? As mentioned above, a first impression is priceless, not only that, but making connections and giving people an easy way to be in touch is essential in today’s fast-paced business world. Compact, direct and to-the-point, a business card says more than you can in a quick-fire meeting, and it leave a lasting impression after you’ve gone. As with everything we do, you can customise your design however you want it. Whether you plan on coming to us with a pre-designed design or ideas, or you want to leave it in the hands of our graphic design team, we can cater for your business cards design. Colours used – what do they say about your business? Images – do you go simple and stripped-down or include bold images? Details – most importantly are all your details on there and are they accessible? If you’d like to think about any ideas then it helps to bear in mind the above points, however don’t worry if it sounds like too much to think about, as we have expert knowledge to do the hard parts for you! 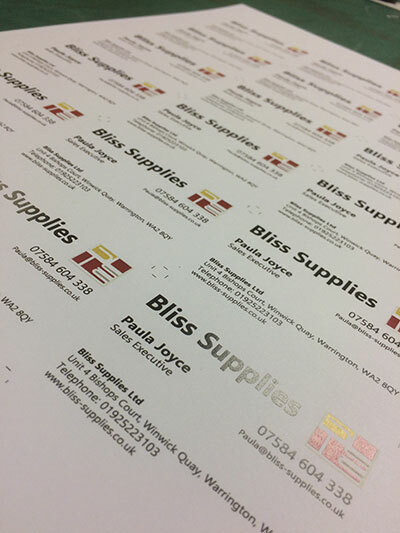 If you think a set of business cards are what you need, give us a call on 01942 729548, we’re happy to talk about your requirements. Alternatively, send an email to us here and we’ll get back to you as soon as possible.